Homes with lockboxes have almost 60% more showings than homes without lockboxes over the same period of time. An unreliable answewing machine can mean missed notifications about showings. Make sure you check your answering machine on a regular basis. Most problems with showings come from one person in the family not receiving notification about a showing from another member of the family. Be sure children and teenagers know the importance of relaying dates and times of showings to other members of the family. This is probably the hardest to do. Keeping your home in good showing condition can not only improve the quality of each showing, but also reduces your stress. When Classic Homes Realty calls about an agent that has a buyer that is “in the area”, you won’t have to frantically try to clean up. Realtors prepare tours for their buyers ahead of time. Often, however, their buyer will see a house for sale that was not on their tour. Classic Homes Realty makes it much easier for the REALTORS to then schedule that “drive up”showing appointment. Be aware that this may happen to you. Often these spontaneous showings are the ones that sell your home. 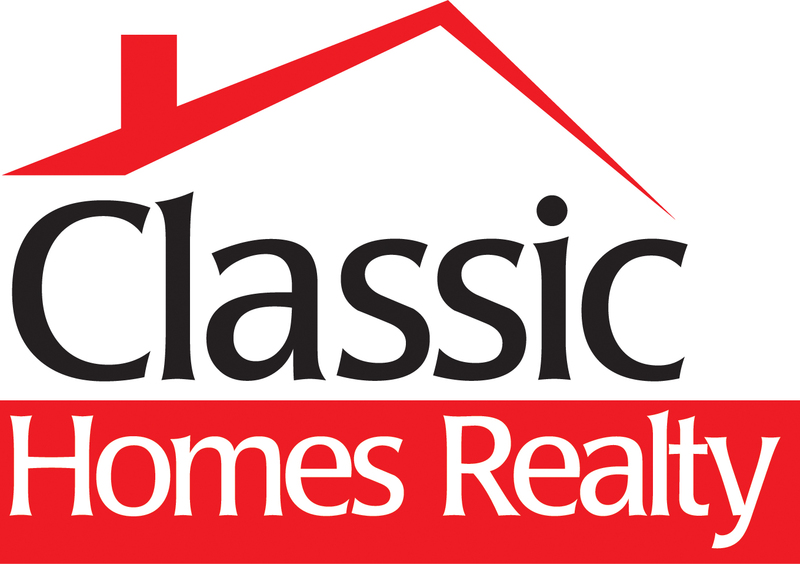 Classic Homes Realty defines a “drive-up” showing as a REALTOR requesting a showing appointment within 20 minutes of the scheduled show time.